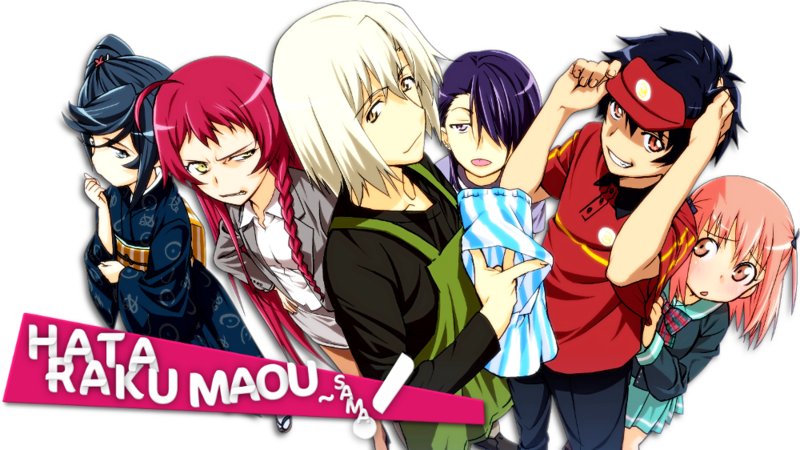 Bastards of Kingsgrave continues its 2014 anime reviewing run, as we cover The Devil is a Part-Timer. Recorded back to back with Episode 27, we provide another spoiler filled review of this comedy anime. The aftershow contains the first Snakes and Scorpions game of the new year, as we continue to hash out the proper rules of House Sandwoody’s most deadly game. Episode 28 download link (right click and download). Bastards of Kingsgrave returns for the new year to cover Madoka Magica, a true deconstruction of the magical girl anime genre. 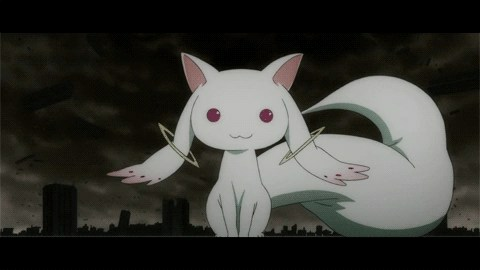 We briefly discuss two articles related to the anime series (article 1 & 2), as well as the many faces of Kyubey. Episode 27 download link (right click and download).